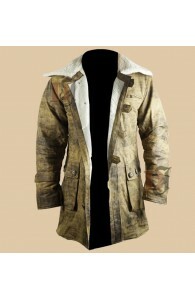 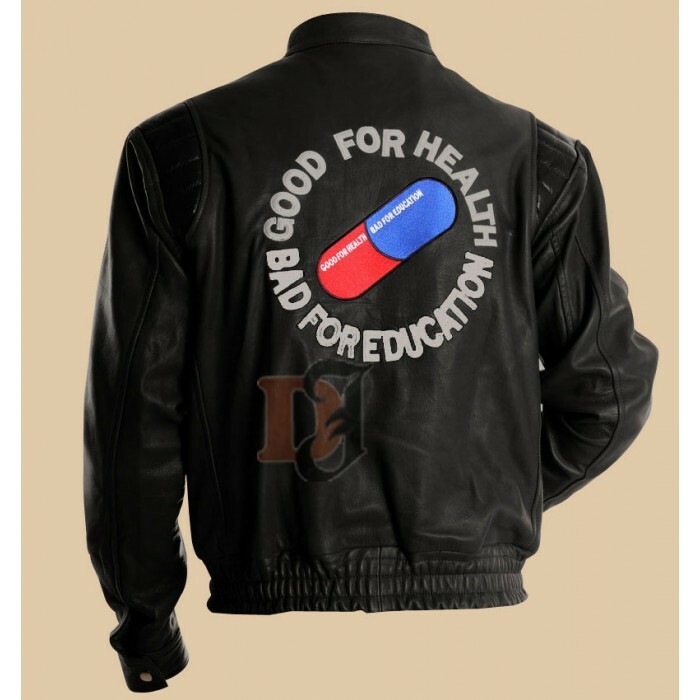 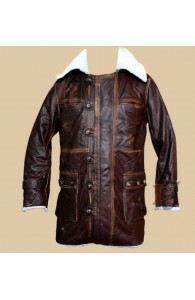 The Akira pill jacket catches your attention in a fraction of second, doesn’t it? 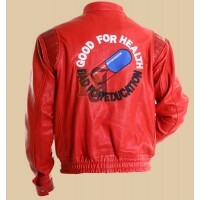 It pill does have a certain vibrancy attached to it. 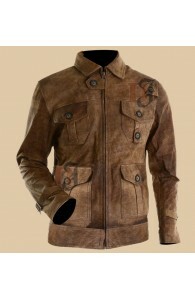 First and foremost, the color plays an important part. 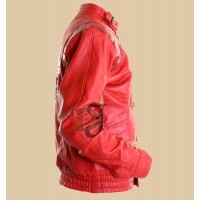 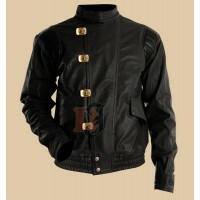 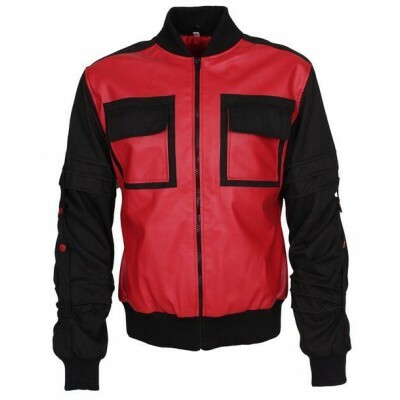 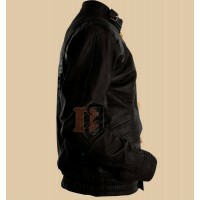 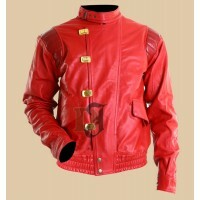 The Akira Kaneda motorcycle jacket is of vibrant red color and which is extremely shiny and glossy. 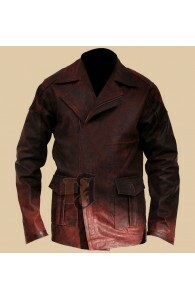 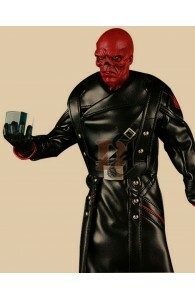 But what is adding more depth to it are the maroon leather patches that connect the shoulders with the frontals. These patches add another layer of intense vibrancy to the design of the Akira jacket. 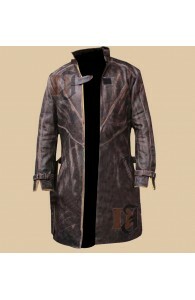 And here comes the most interesting part. 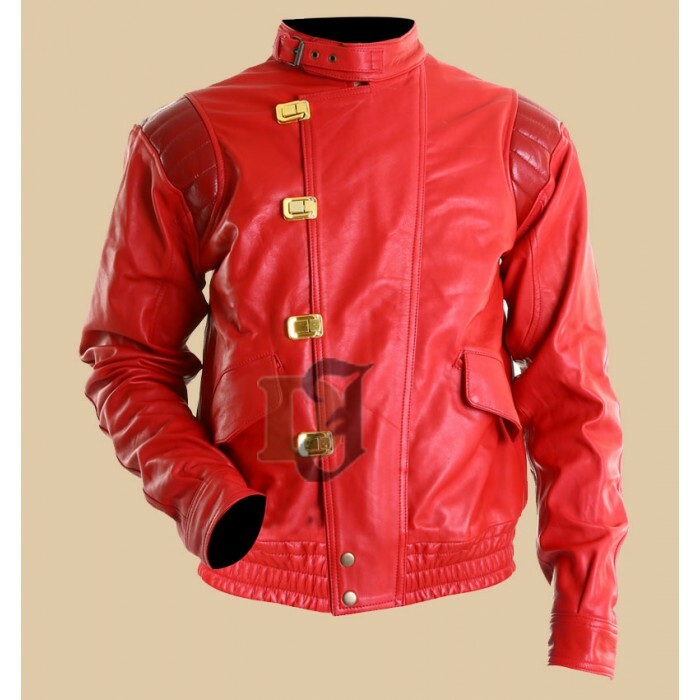 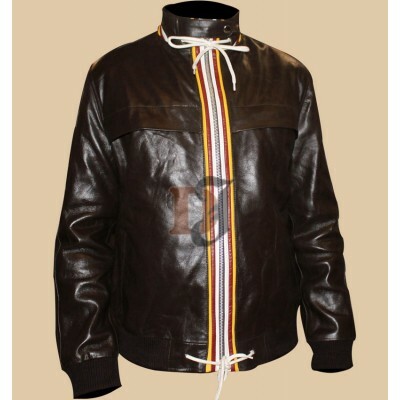 The Akira Kaneda Pill Red & Black Motorcycle Leather Jacket very unconventional placement of the yellow buttons on the front of the Akira Distressed Leather Jacket completes this awesome design of red, yellow and maroon and makes the Akira Kaneda jacket absolutely worth craving for. 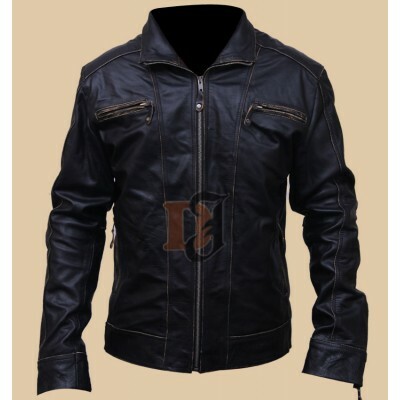 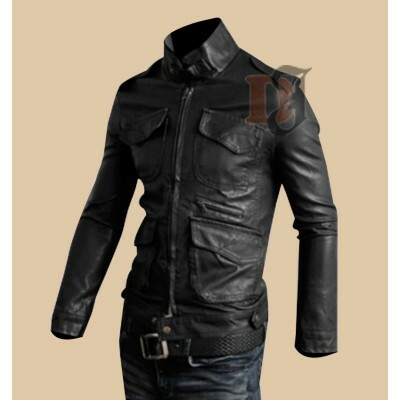 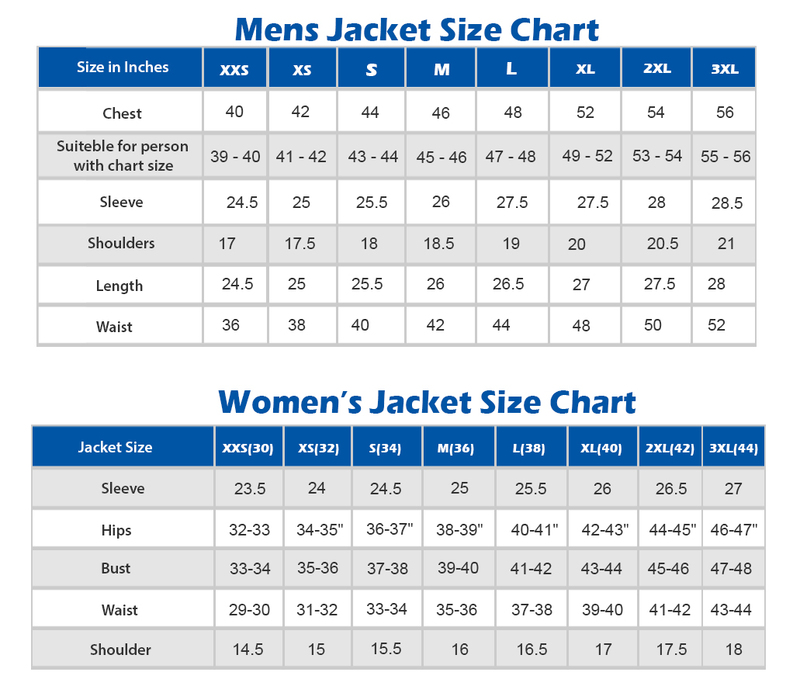 Mens Rider Stylish Pocket Black Jacket | Slimfit Black Leather Jacket Mens Rider Styli..
David Beckham At April Cipriani Leather Jacket |Dark Brown Leather Jacket David Beckham, wh..